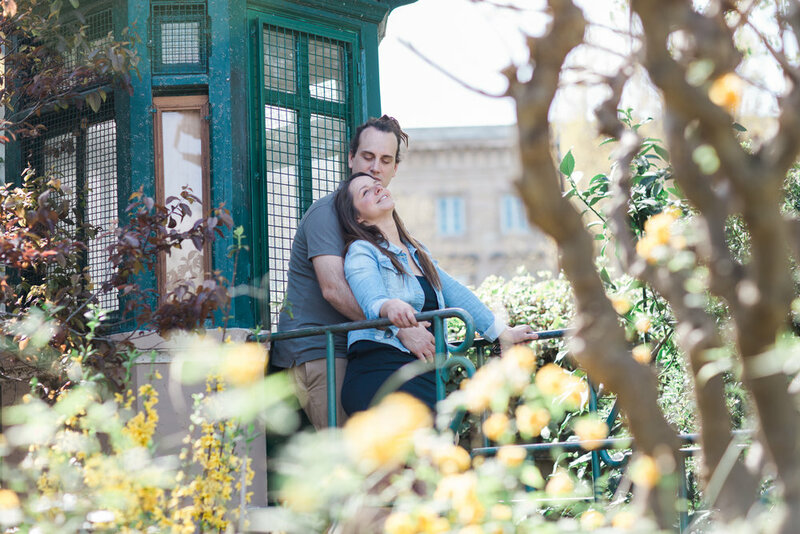 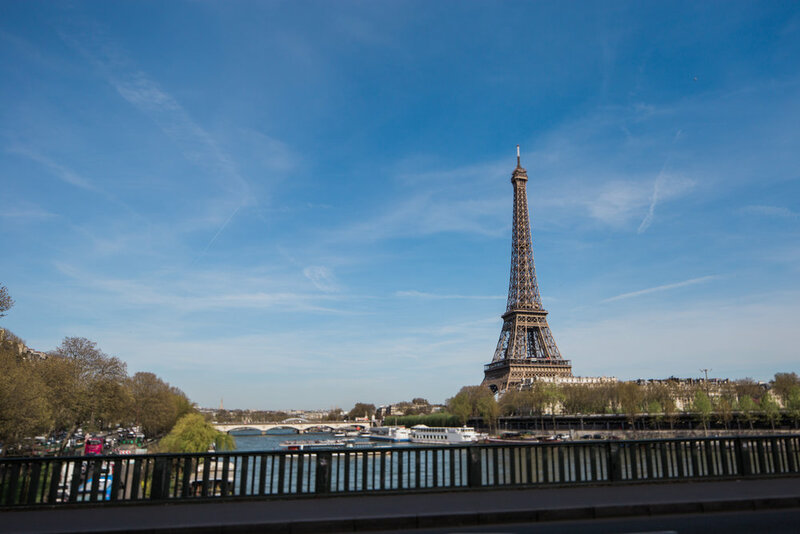 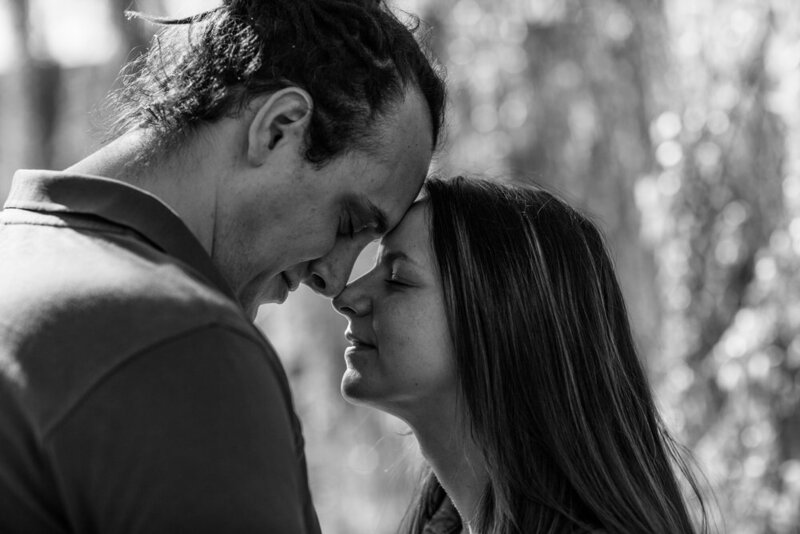 On a sunny spring day in Paris, DVV Events arranged for us to meet Sabrina and Julian, a newly engaged couple deeply in love who grew up in Paris. 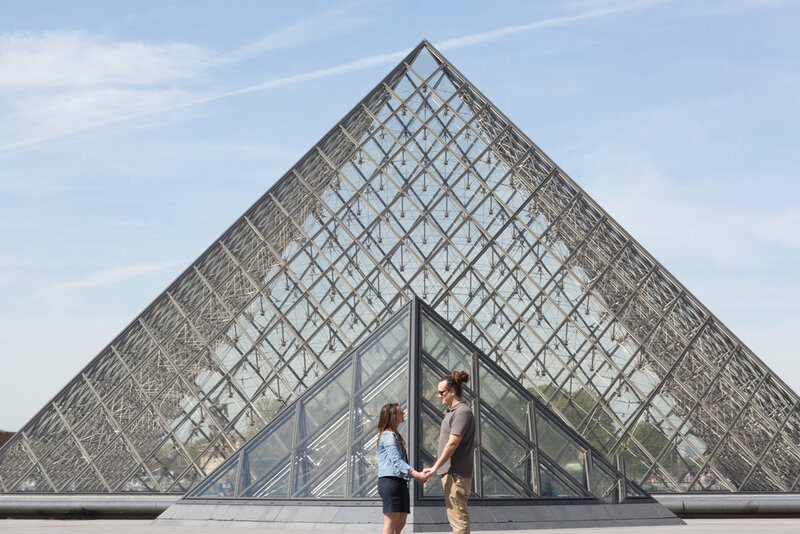 We started their Engagement Session right in front of the iconic Louvre Pyramid. 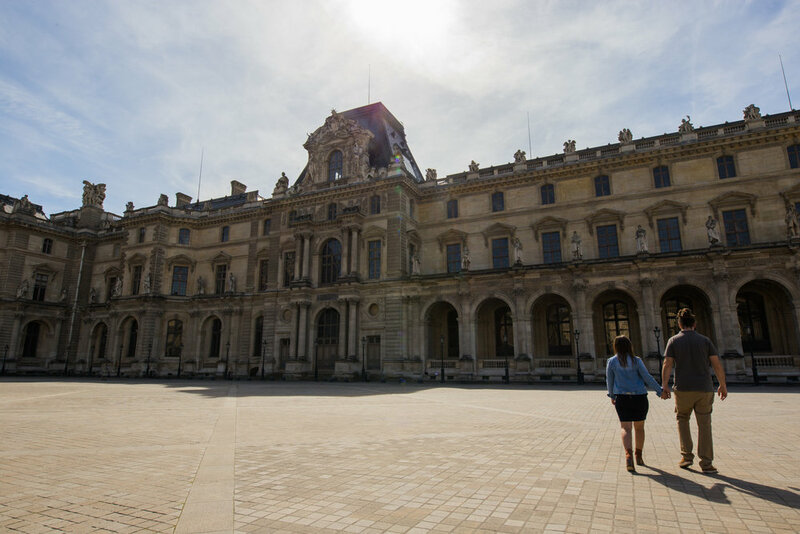 As busy tourists raced by, we enjoyed each other’s company and stole shots of the couple as they told us their love story. 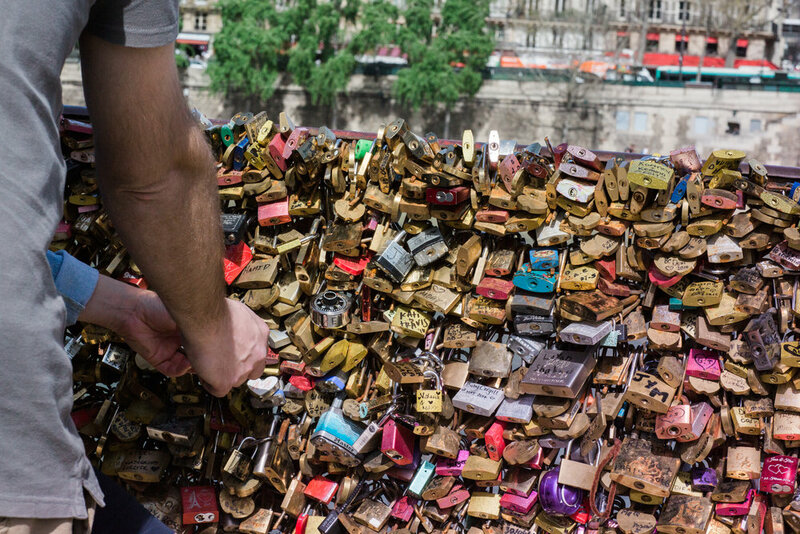 We then headed over to the lock bridge, where lovers leave padlocks to symbolize their lasting love for each other. 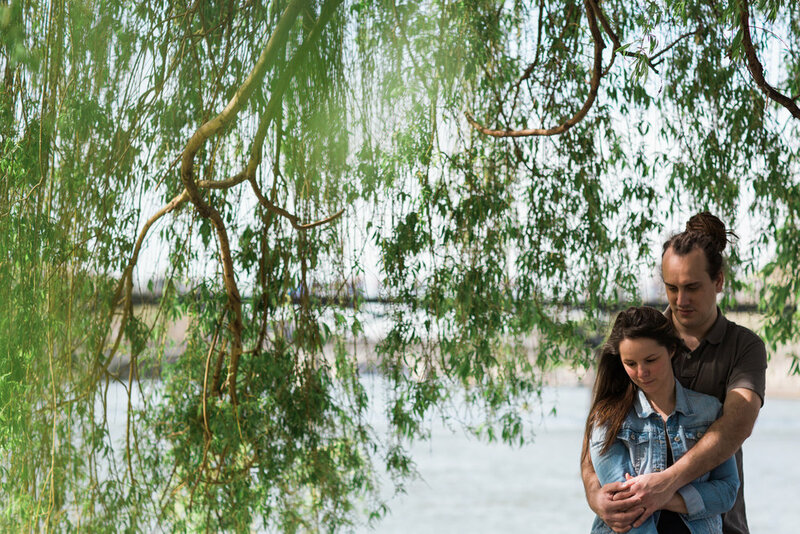 (We later found locks of love all over the city) We then walked beyond the bridge to a petite park near the water where they watched river cruise boats pass by on the Seine River. 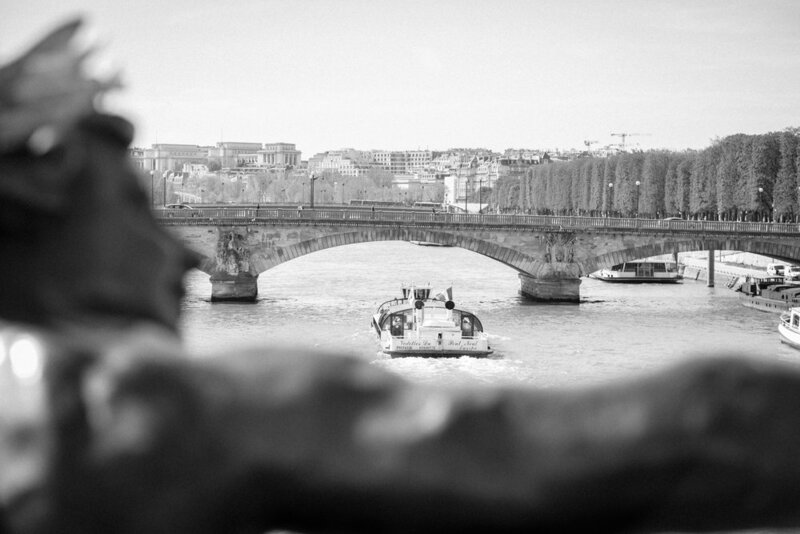 We ventured down the river to visit the Pont Alexandre III, a beautiful arch bridge ordained in gold. 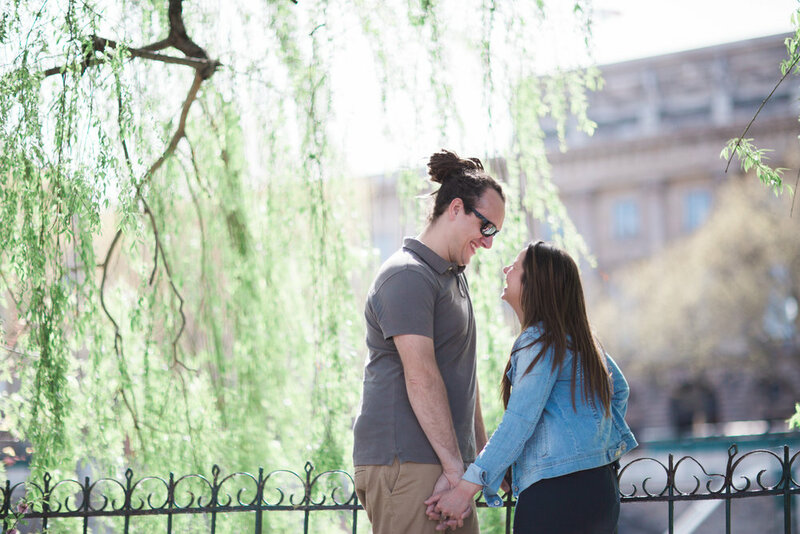 There were so many beautiful sights to see but the most beautiful attraction to this city are the people in love. 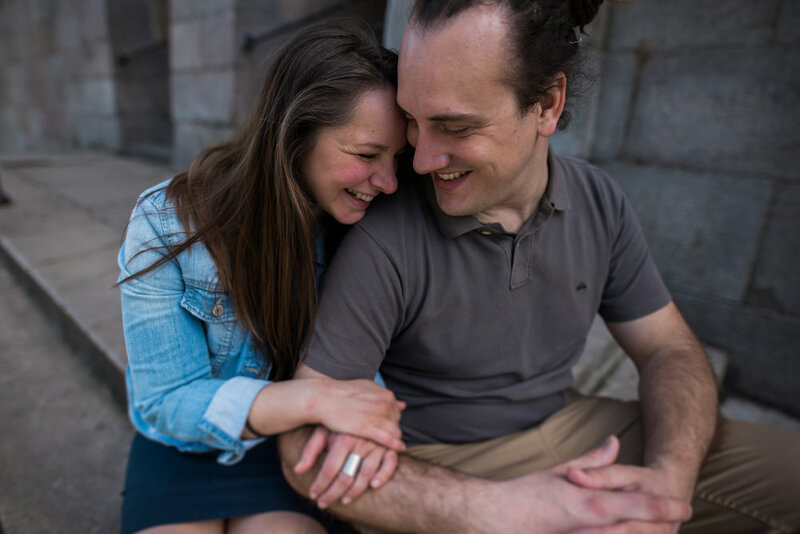 We were so happy to capture these moments in Paris and able to share them with Sabrina and Julian just a couple of weeks later from across the ocean. 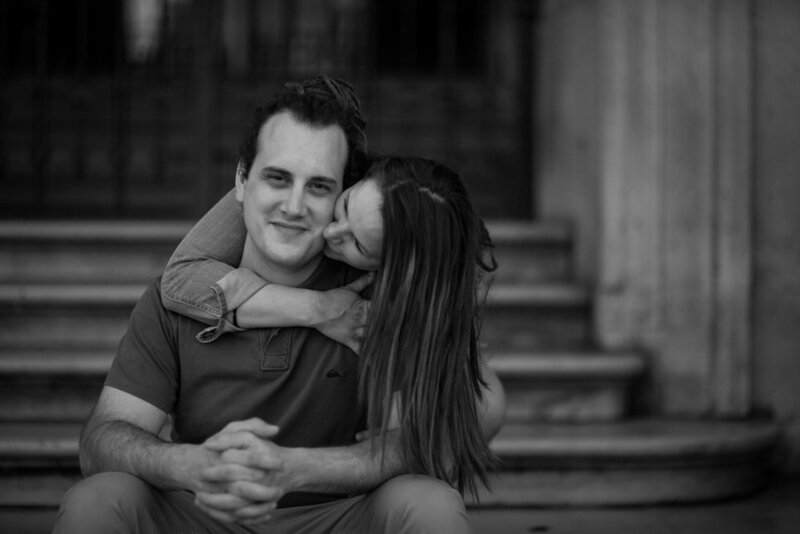 we can't wait to see you guys in the future!